We are glad you found us. 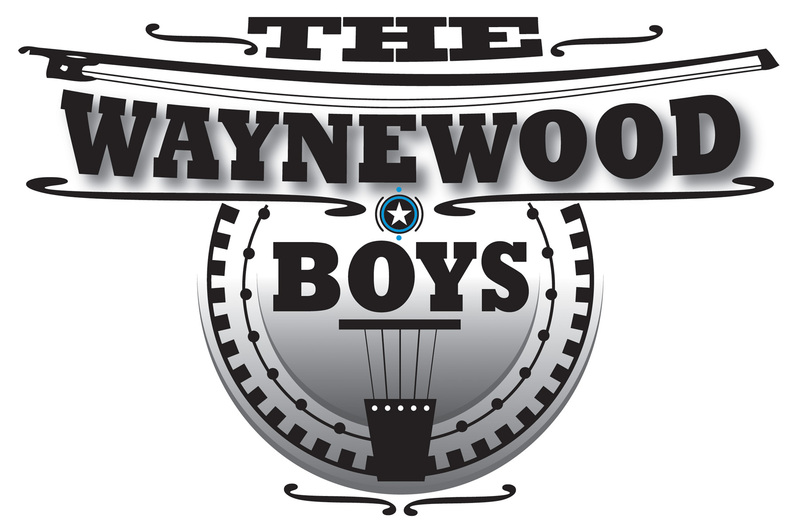 We are a network of individuals working to ensure the future and preserve the memories of bluegrass music in Southeast Michigan. Membership is open to individuals, families, bands with similar interests. Organizational memberships are also available. Check the membership page for more information. 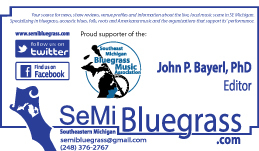 The Southeast Michigan Bluegrass Music Association is a nonprofit organization under Section 501(c)(3) of the Internal Revenue Code of 1954, and a Michigan non-profit corporation. Donations, gifts and legacies are deductible. 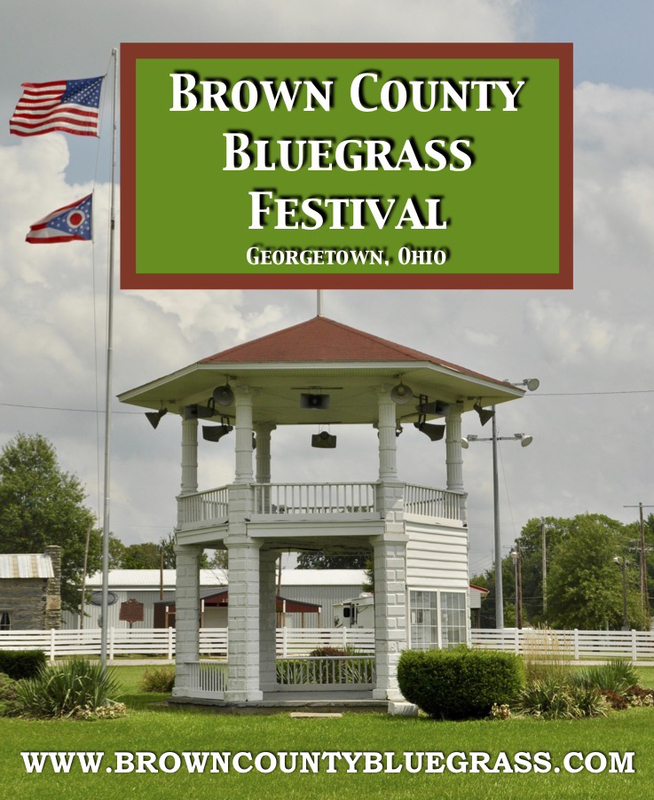 The Milan Bluegrass Festival is offering our members a $5 discount on their 3-day advance ticket. Individual Members receive 1 discounted ticket, and Family Memberships receive 2 discounted tickets. Be sure to mention your membership when you purchase your advance ticket. We want to connect all segments of the bluegrass community in Southeast Michigan. Do you teach a bluegrass instrument, know of an open jam or event? Use the contact form so we can list information for our members and the public. 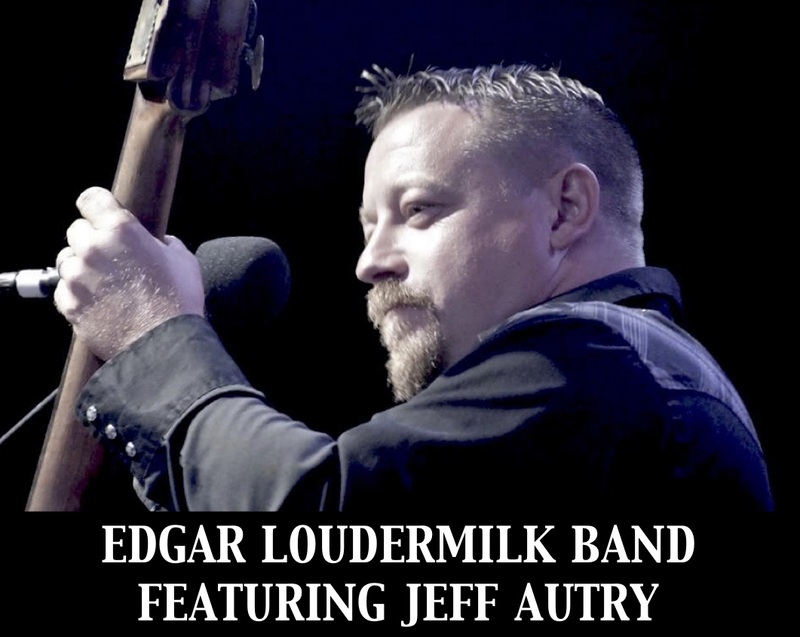 We have honored and continue to honor individuals who have been instrumental in the bluegrass music community in our area with induction into our Hall of Honor. We are sponsoring Fiddlin’ Dixie’s Lil’ Friends Corner at area festivals. 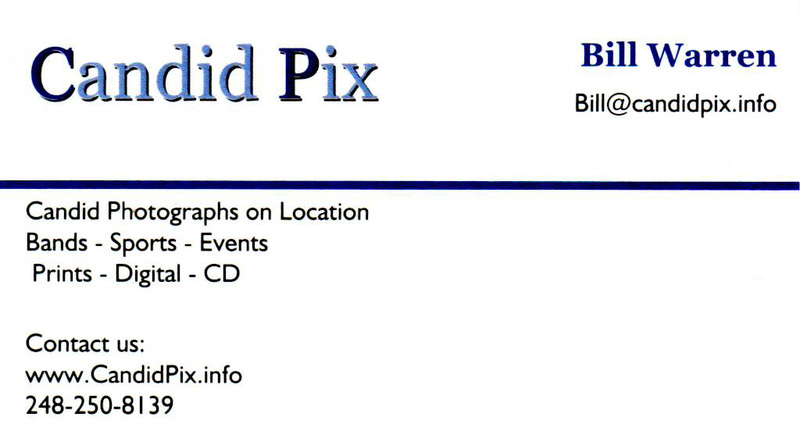 We are managing and sponsoring Blissfield Bluegrass on the River.